The North Carolina Community College Child Care Grant Program is available to eligible students with children ages birth to Pre-K. The grant pays up to $24 per day to assist student-parents with the financial responsibilities for child care expenses so they may stay enrolled and complete their educational goals. 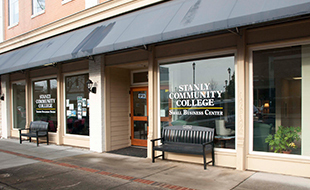 Apply for Admission to SCC and be admitted to a curriculum program of study. 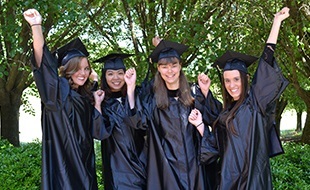 Hold a High School Diploma or GED Certificate. Must maintain a 2.0 cumulative GPA and be enrolled as at least a half-time student (6 or more credit hours). 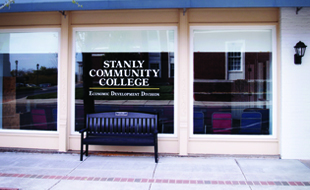 Complete the Child Care Grant application below and return it to the SCC Financial Aid Office. Have the licensed/registered Child Care Facility of your choice complete and return the W-9 form to our office. Search for licensed/registered Child Care Facilities in your area.